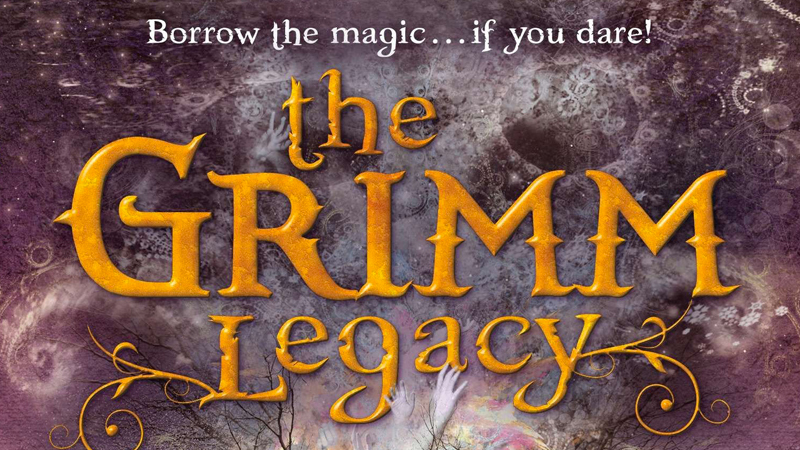 Polly Shulman’s young adult book series The Grimm Legacy may be headed to Disney+. Deadline reports that David Gleeson (Cowboys and Angels) will be penning the project, with Jane Goldenring producing. The hope is to turn the adaptation into a franchise of its own for the streaming platform, which is set to launch later this year. Gleeson also co-wrote the screenplay for the J.R.R. Tolkien biopic Tolkien, which stars Nicholas Hoult and Lily Collins. That film is being directed by Dome Karukoski and produced by Chernin Entertainment for Fox Searchlight. His most recent film, the supernatural thriller Don’t Go which starred Stephen Dorff (True Detective) and Melissa George (The Good Wife) as the two leads, was recently picked up by IFC Films. The three-book series was first published back in 2010, and consists of The Grimm Legacy, The Wells Bequest, and The Poe Estate. The trilogy is set in a New York Circulating Material Repository, while the story follows a group of teens who work at an old-style library that lends magical items to people from the Grimm collection. Whatever ends up happening, it sure sounds like the quintessential Disney story. The post Disney+ Looking to Adapt The Grimm Legacy Novels appeared first on ComingSoon.net.